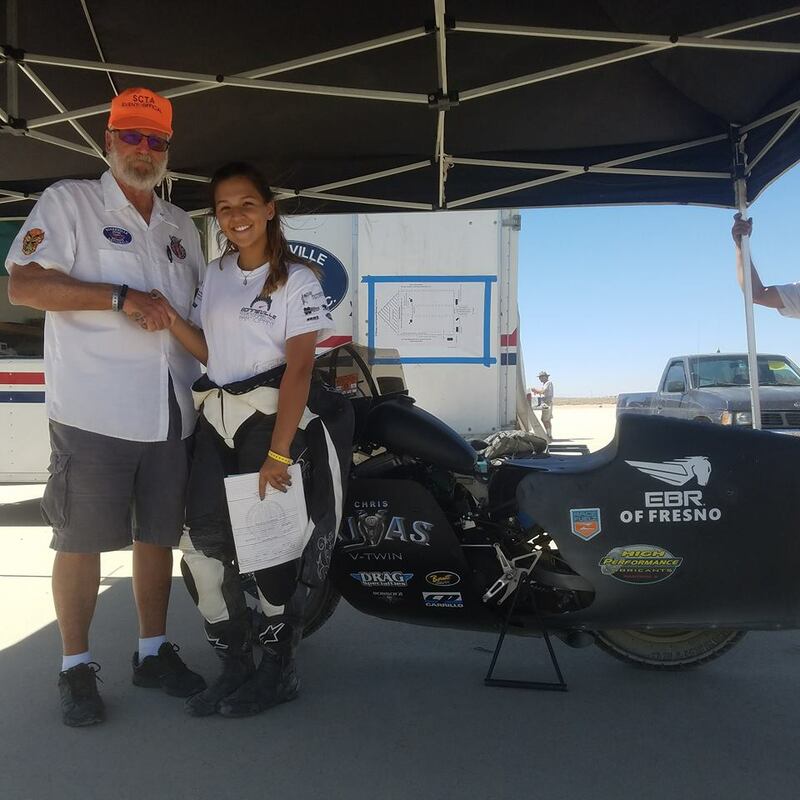 Cayla setting a new 140.629 record on her 500cc Buell Blast bored .0625" oversize in order to compete in the 650cc class as a 510cc. 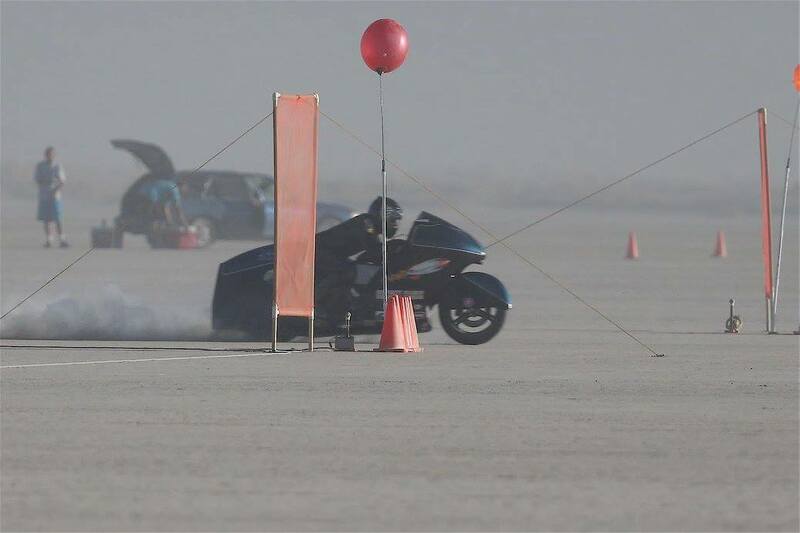 Headed out for an incredible run at Bonneville on the International course. 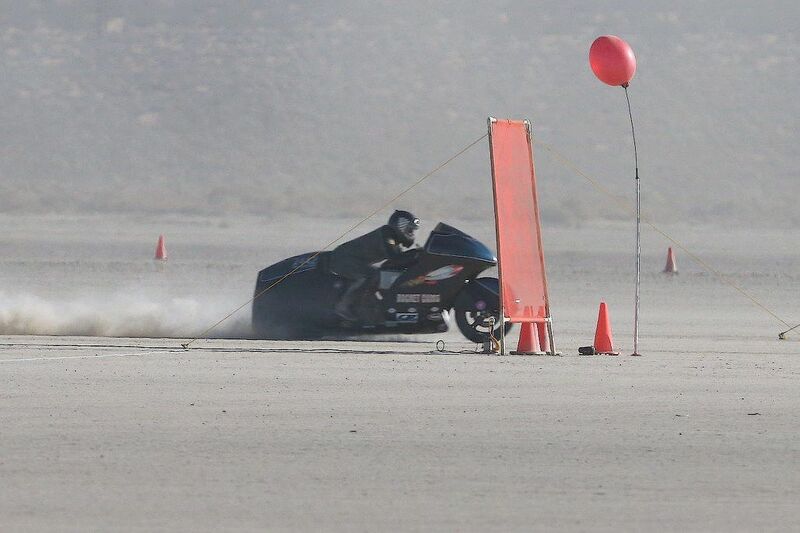 That resulted in a best pass of 244 mph. 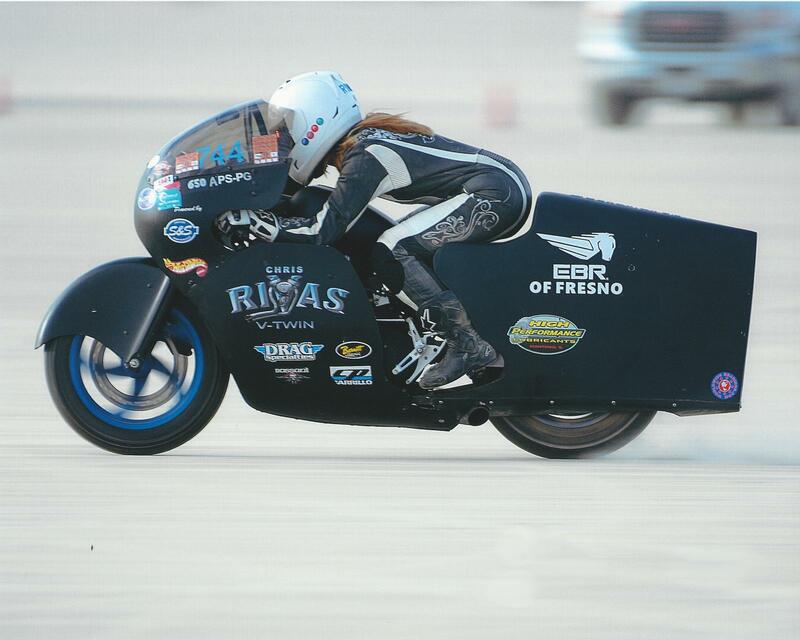 Best at El Mirage 234.305 for the fastest run ever by a V-Twin powered bike on the dirt!! 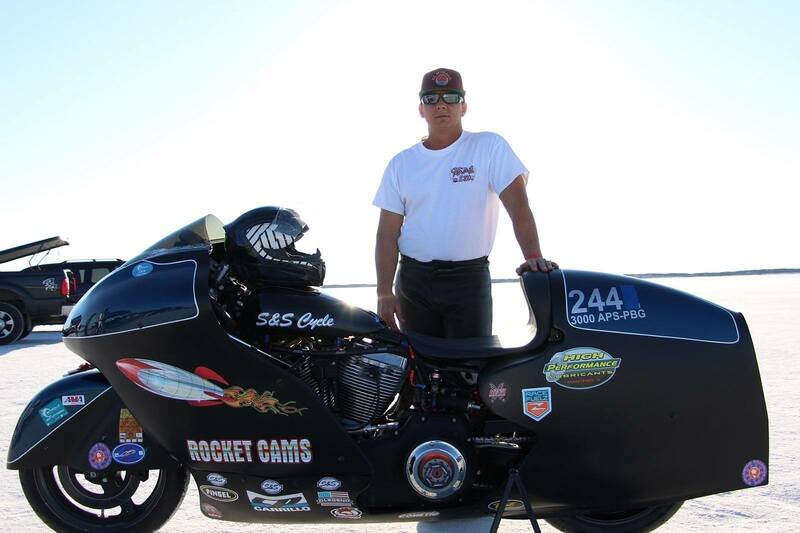 To seal the 2016 El Mirage Points Championship CRVT built a 117 Cubic Inch turbo motor for Chris to smash the 185 minimum record with a 207.16 in the 2000cc class.